Pictures of unboxing will taken Specs and features will be listed along with some stock images from the product page (if needed). 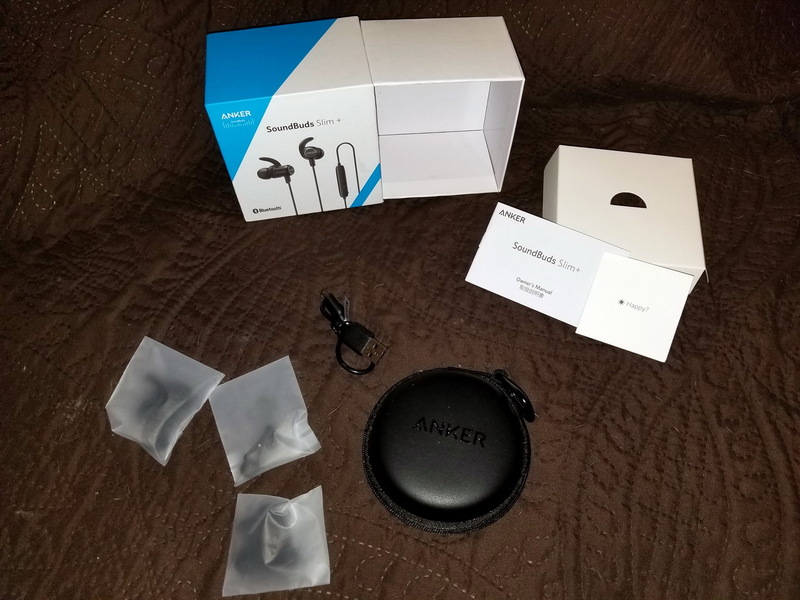 First impressions of the product packaging, the quality of the build, and accessories. Test charging, how fast partial, full charge, and how long will it run using music. Test voice calls inside, outside, and wind/noisy areas. Including daily visit to gyms (weight lifting days and cardio days), yard work, and using this device while operating a tractor or other loud heavy equipment. And finally my recommendations for and against, if there were any. 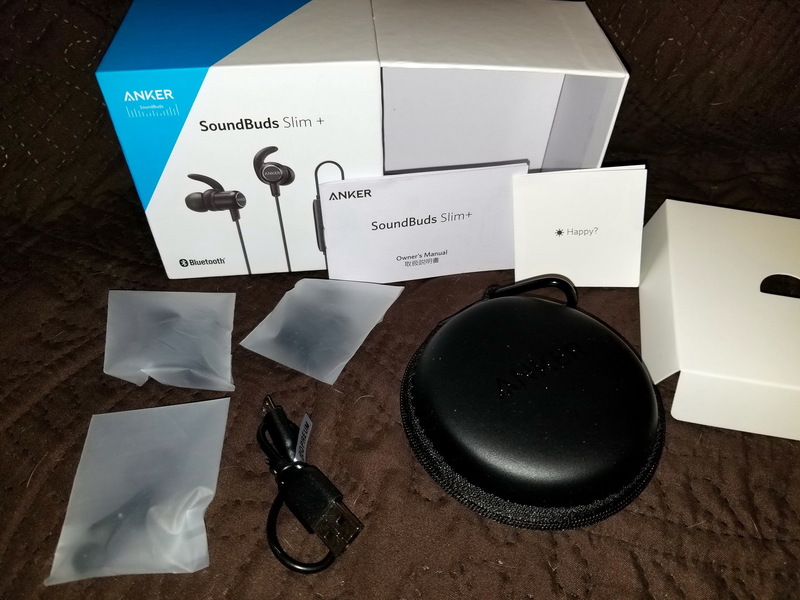 I would love to be considered for testing the new Soundbuds Slim+. 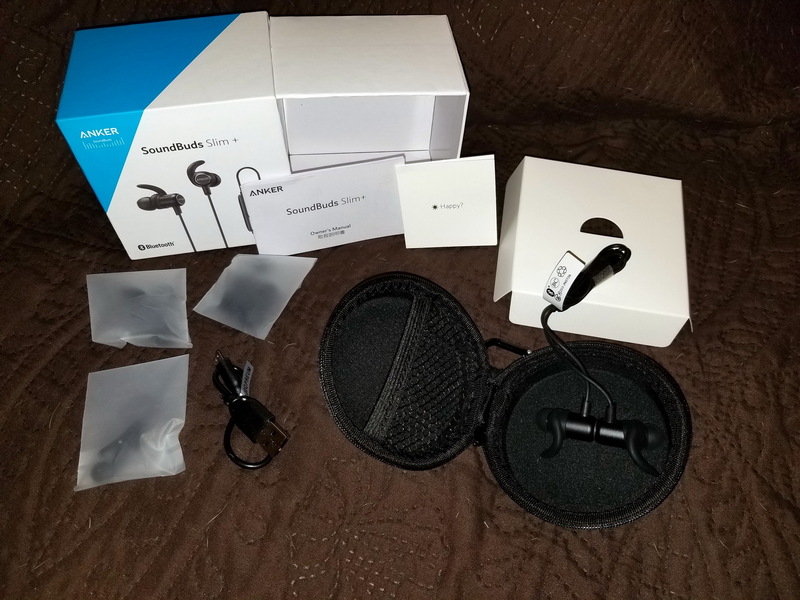 I already own the original SoundBuds Slim so my plan is to compare the two products based on comfort, battery life, and convenience of usage during daily activities such as exercising, and during my work day at my desk. 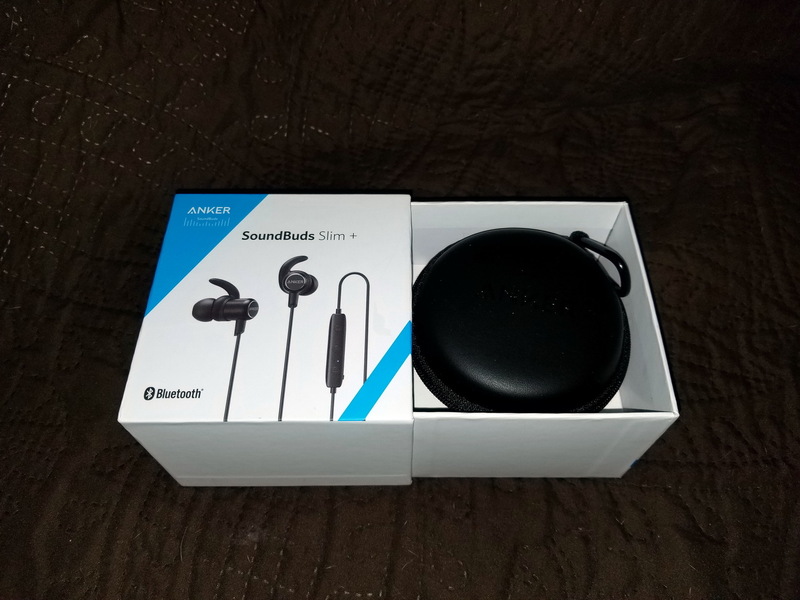 I also enjoy listening to a variety of music so I'd love to see how the sound quality compares between the two Soundbuds. Shout and scream from the tallest rooftop i can find to say how the product compares. 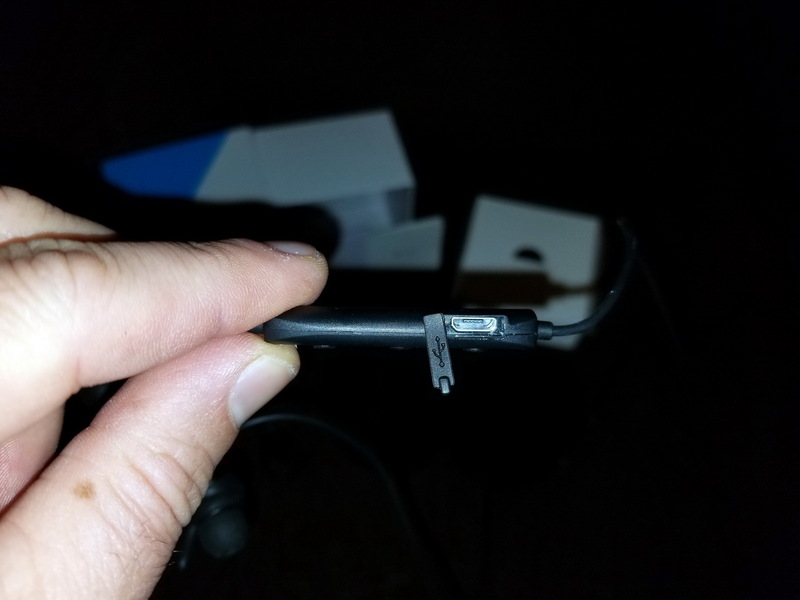 I currently use an LG around neck headset, an iMOR corded headset, and a Bose noise cancelling. 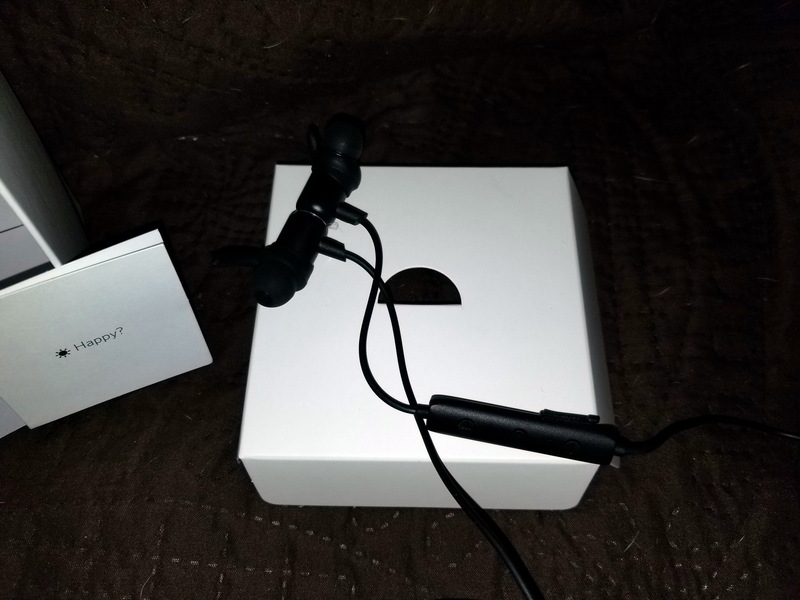 The iMOR are currently my favorite gear headphones especially when traveling. I use headsets almost daily in my travels for work listening to various ranges of music, podcasts and movies. So i will be comparing the audio quality differences among all the brands. And maybe sometimes i'll use it to make a phone call which seems to be very rare with smart phones. I understand your frustration and I would be angry to with setbacks. But given that they are using crowd funding I would also be more understanding. 80 percent of products coming from crowd funding sites like kickstarter and indiegogo experience issues and setbacks. Heck some of the most successful products coming from those sites experienced set backs well over a year. So to express frustration saying you are done with the company is a bit far reaching if you ask me. Have the 10 been picked and have their codes yet? It was mentioned that they are aiming to have them on Amazon by late Nov or Dec, so I would think the backers ones should be shipping in the next week or so. nature of the beast with backing campaigns, rarely do they ship on times provided. Refining the EarTips to ensure better bass and enhanced comfort. Improving the hinge of the charging case. Fine-tuning the acoustic parameters and fixing Firmware bugs for a better experience when using sound isolation mode. Production began and we’ve been working closely with the factory to ensure the process runs smoothly. We would start shipping the products out in batches starting from week of October 31st until the end of November. Since Liberty+ are shipped from China and logistics companies are entering the busy Black Friday and Christmas shopping season, some shipments may encounter delays.Therefore the tracking info will be sent to all you guys via email in 1-2 weeks. And we are still receiving thousands of requests to change the shipping address from all backers. Please note that we are prepare shipping now, so we are not able to change address and color from now on. Please understand that. Many thanks for your patient and understanding. Very intuitive and easy to setup. 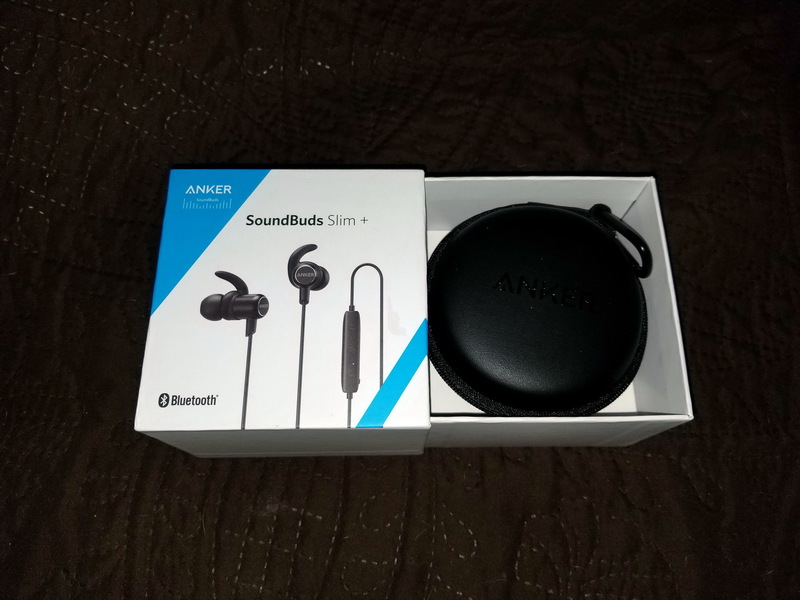 I'm very impressed with the fit and sound quality. 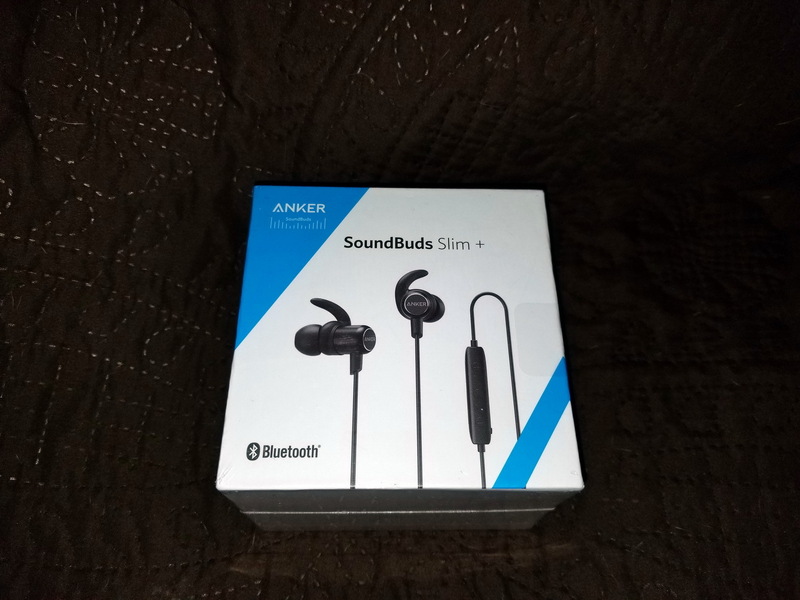 My intention was to test them briefly then let my son use them but I think I may have finally found some earbuds that I like. I will post more details after I have a chance to make some calls and try them on various devices. 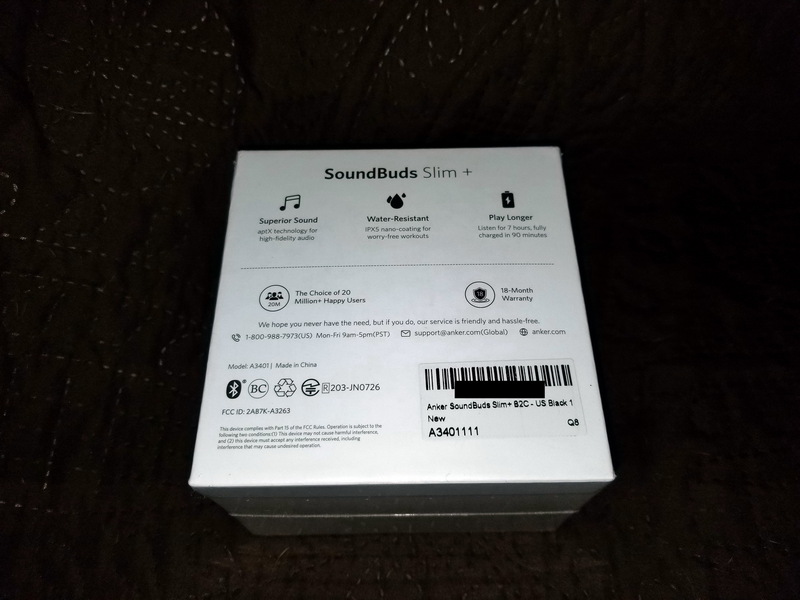 I have had my SoundBuds Slim for nearly one week now. My battery tests have completed and generally good results. I was compiling my review, but decided to download the trial version of FCPX, and it's taking my a while to figure things out. I hope to upload on Sunday! Thanks for the update! Good to know you finally received it! I don't worry about you, you always do great job! I would be willing to test literally anything for $1. This would be a great idea for some newer products that haven't gotten much press. Left in the dark again mate.